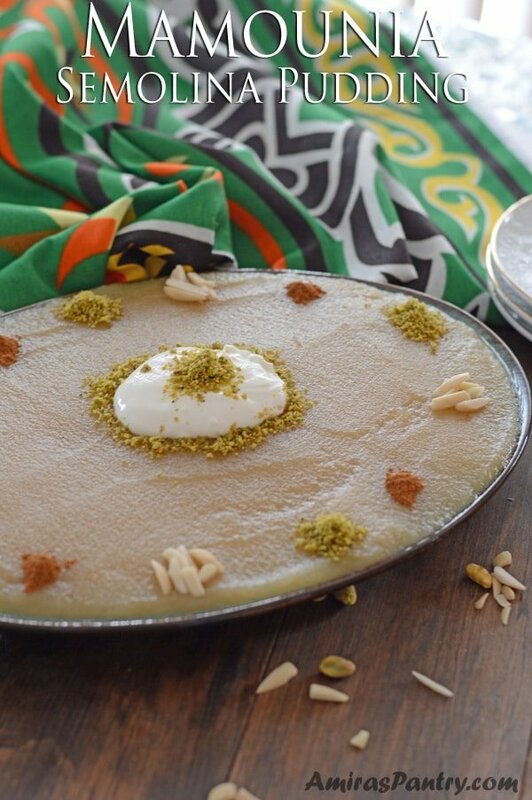 Mamounia is a roasted semolina dish that is cooked in simple syrup and garnished with nuts and cinnamon. 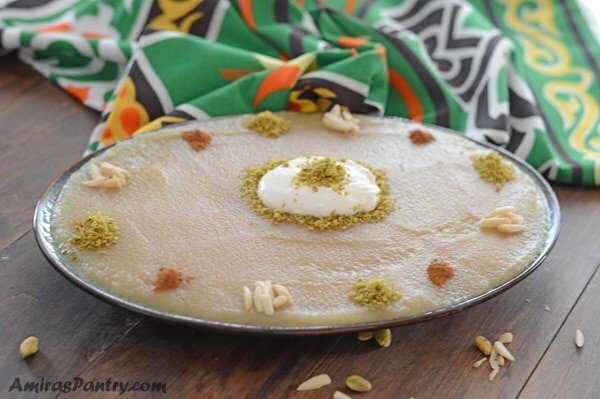 A Syrian semolina pudding that is warm, creamy and so sweet. 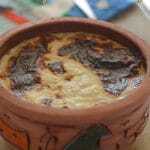 Mamounia Recipe is a breakfast recipe that came from Aleppo, Syria. 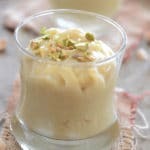 It is a creamy semolina pudding that is very very sweet, enjoyed for breakfast with cheese or cream. Usually was sold by street vendors in Syria during Eid mornings. Add to that water, which is obviously not something you need to worry about buying. 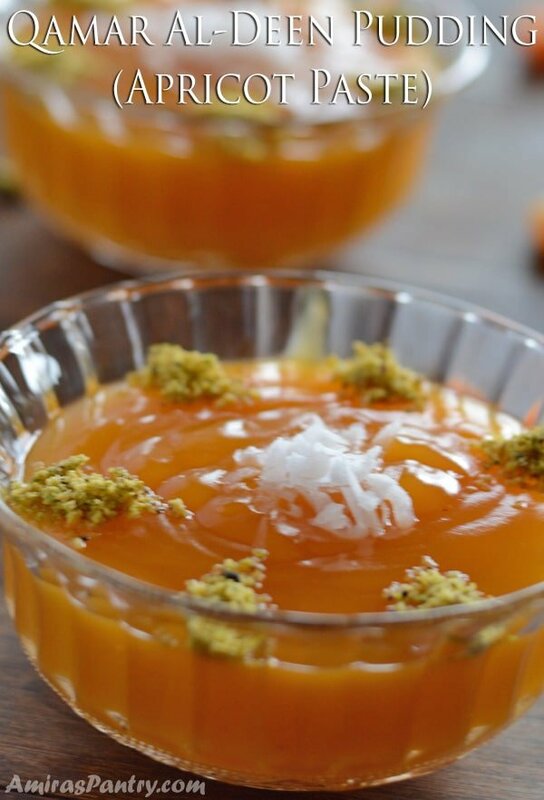 It is that kind of desserts that you need when you come home – to an almost empty pantry- after a long summer trip- probably to Egypt .When you crave something sweet after all those luscious desserts that you’ve seen- in probably Turkey, more about that coming up. Ok, enough talking and let’ dive into the recipe. Obviously, you’ll need to roast the semolina in butter, unsalted one. 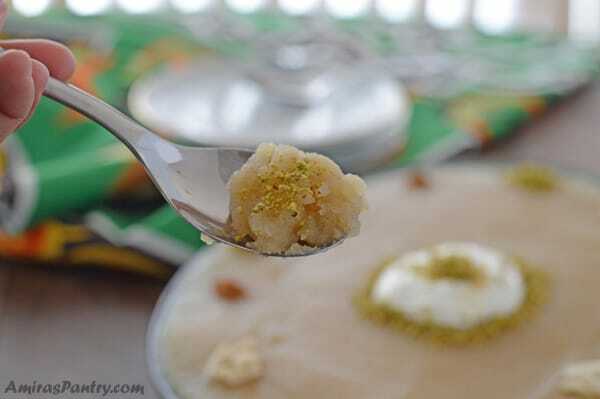 Prepare the simple syrup until the semolina gets roasted. Add this to that to make a thick mixture is formed. Pour in plates, garnish with nuts and ground cinnamon. This is usually served with cheese for breakfast, I’ve served mine with sour cream as a dessert. I have to warn you it is really seriously sweet, that’s why it is served with something like cheese. I could of course cut back on the sugar for the recipe, but I wanted to present it as authentically as possible. Next time I make this, I am sure I will cut back on the sugar. 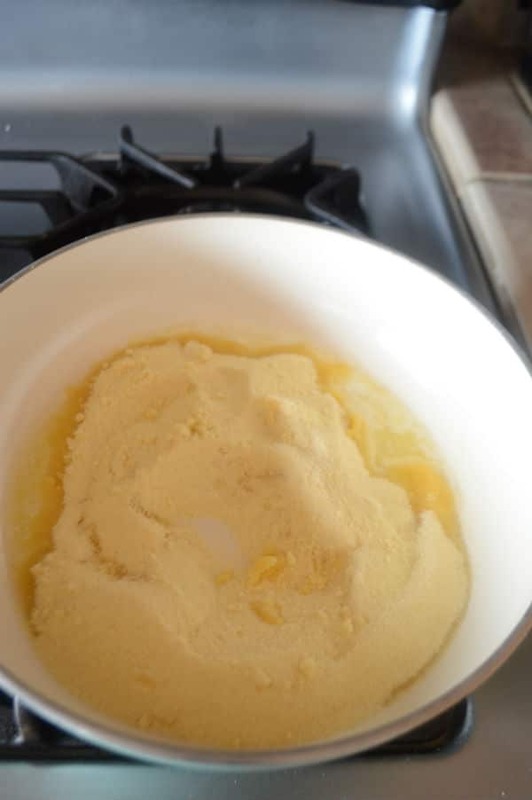 3 Tablespoons butter , unsalted. Ground pistachios , almonds, cinnamon for garnishing. 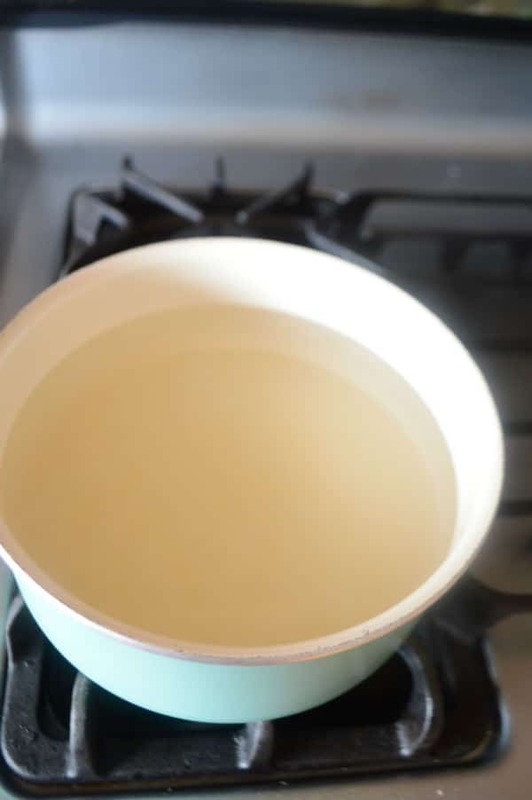 In a pot over low heat, melt butter, add semolina and keep stirring to roast semolina until it is lightly golden. Will approximately take from 10-13 minutes. Meanwhile in another pot over medium heat, pour water and sugar, stir to combine and bring to a boil. Let it simmer until the semolina is done. 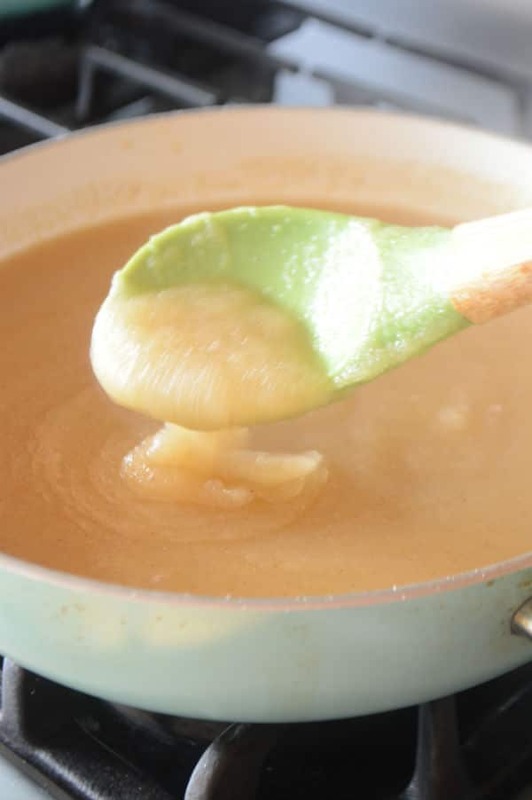 Carefully add the sugar syrup to the semolina, stir constantly until mixture thicken to a pudding consistency. Turn off heat . Pour into a single platter or into small single serving plates. 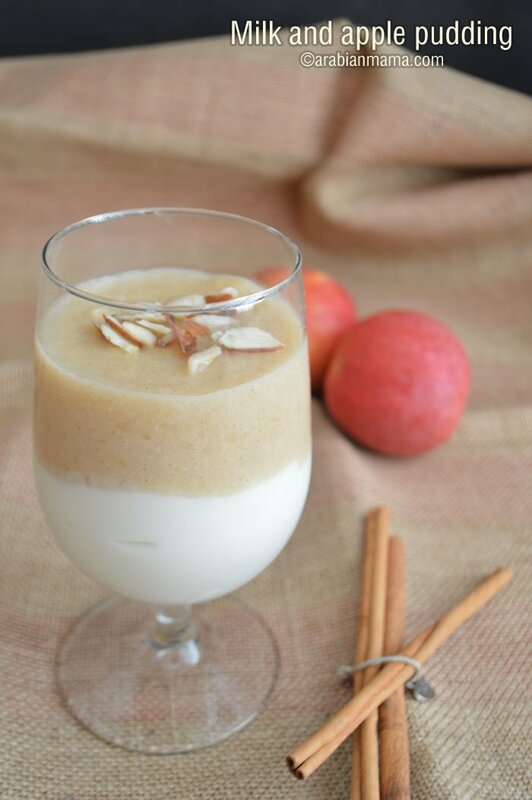 Garnish with nuts and cinnamon. This dish is usually served hot as a breakfast accompanied by some cheese. I’ve served mine with a dollop of sour cream to cut back on its sweetness a notch. Also I serve this dish as a dessert and not in breakfast. 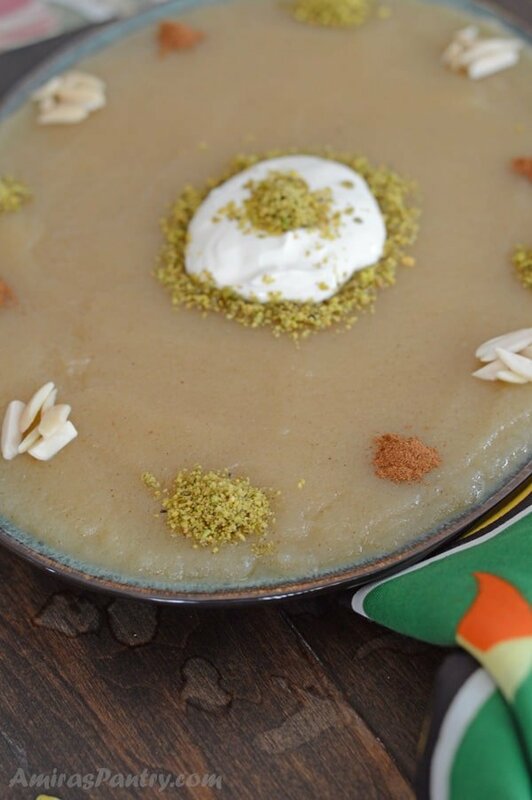 I have never had anything like this, the sound of roasting semolina in butter is just amazing…and I can only imagine how tasty and aromatic this pudding must be, Thanks for introducing me to this new recipe. Looks so creamy! I’m very interested in trying this, new to me! 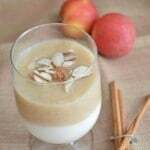 It is delicious one Mary, I hope you’ll have a chance to try it.